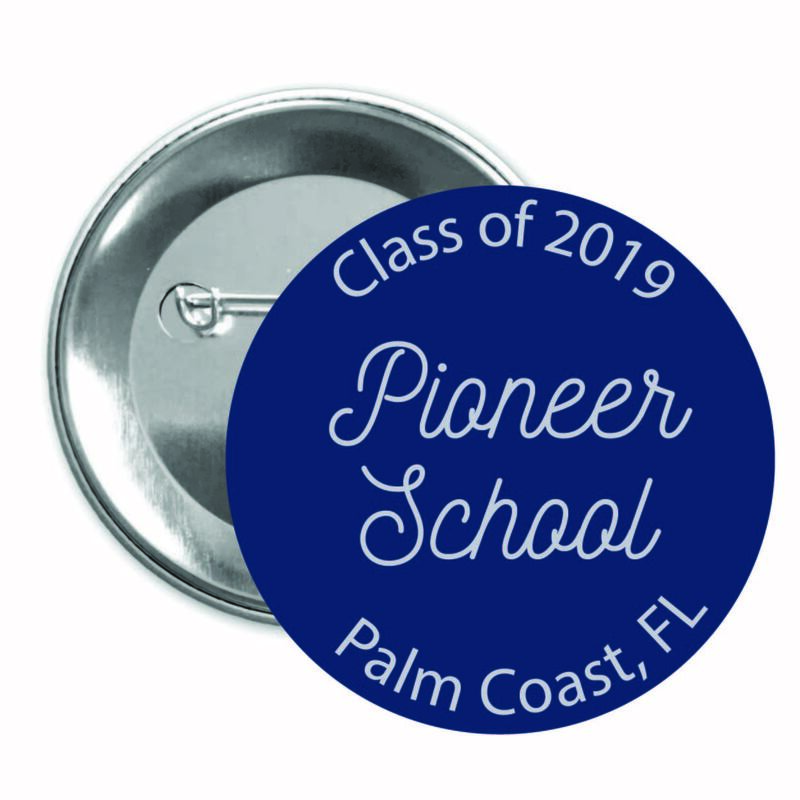 One of my favorite parts of pioneer school is when all the students bring gifts to share with their fellow classmates. 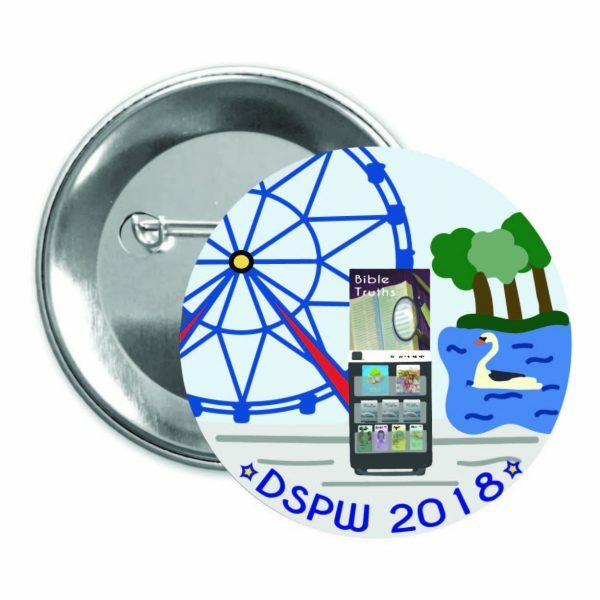 The buttons are perfect as gifts and the city, state can be customized. 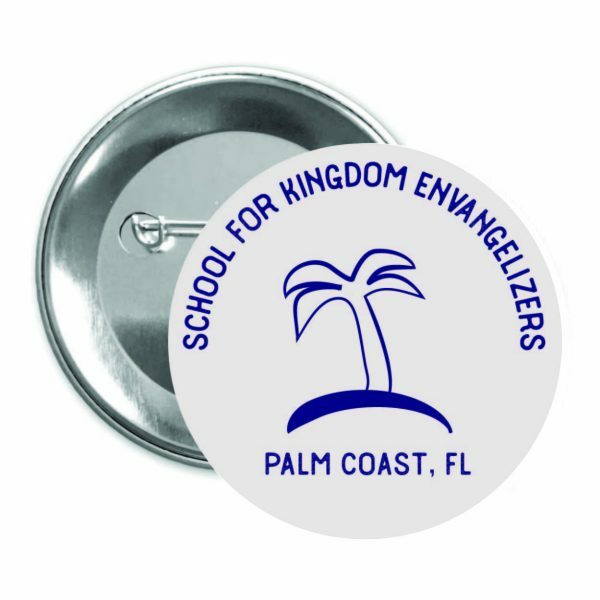 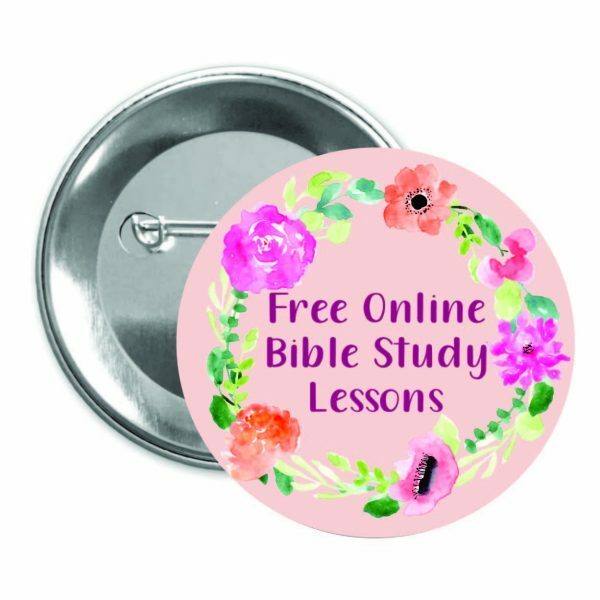 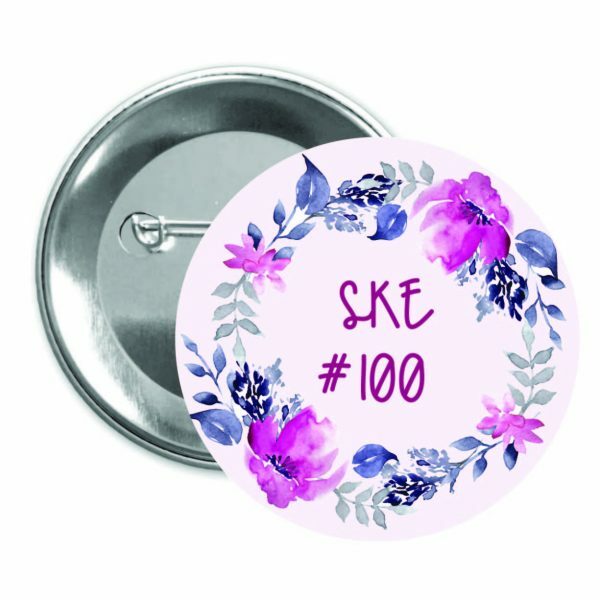 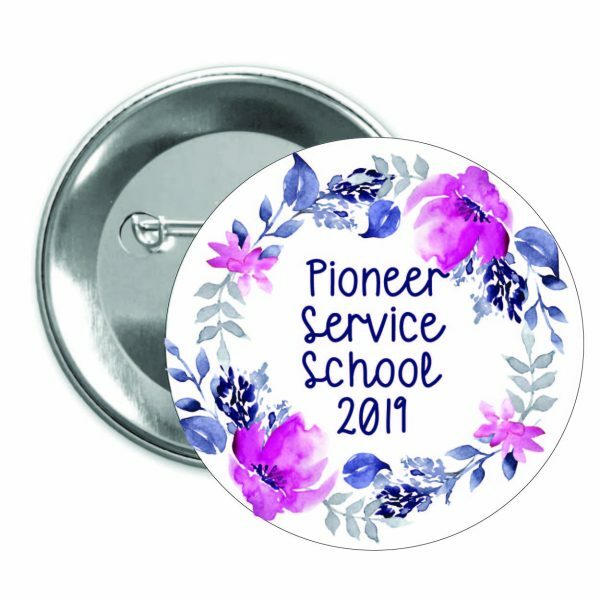 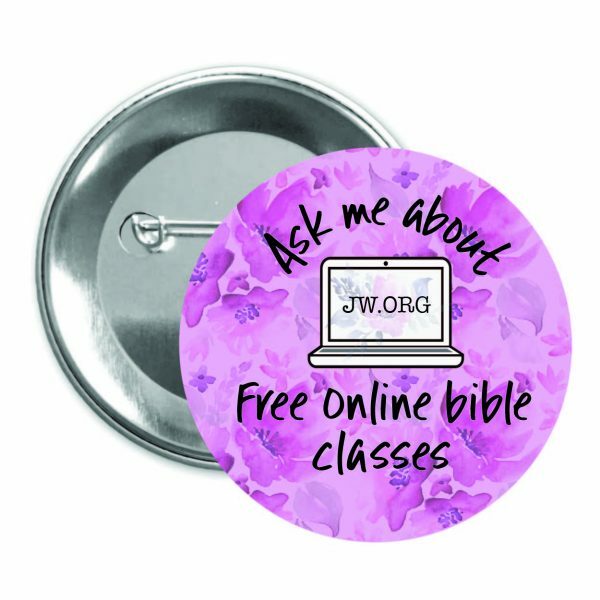 Handmade 1.25″ pinback button for pioneer school.